In June 2018, our company customized the latest Double Barrel Lens, which consists of 8 sets of lenses. the customer design, and run by Zemax design, WTS engineers recommend use CDGM Materials, which greatly reduced the cost and speed up the product delivery. The product was completed in early June. 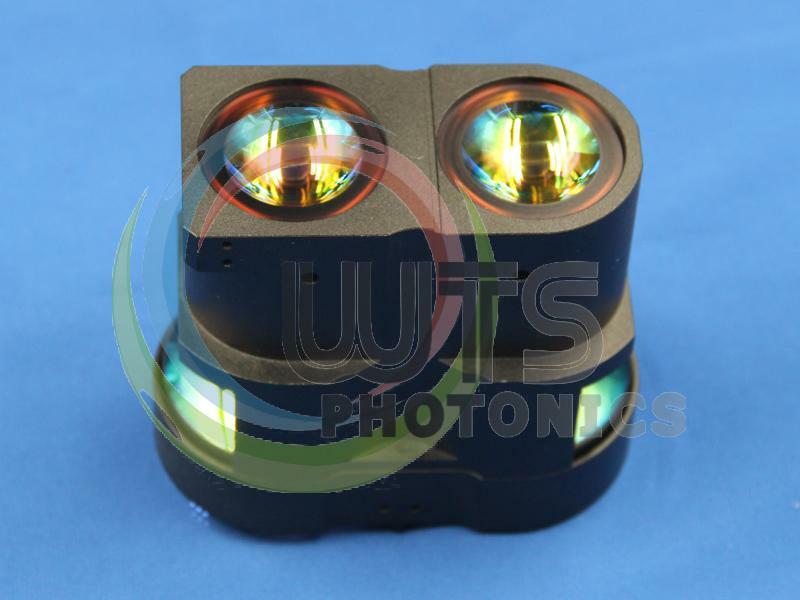 According to the customer's test requirements before delivery, the lens is under the test for image distortion, contrast, MTF, depth of field test. All specification meet customer requirement. The customer has applied the lens to the product to fully meet the requirements of use. We are pleased the customer choose WTS to make the prototype for them. 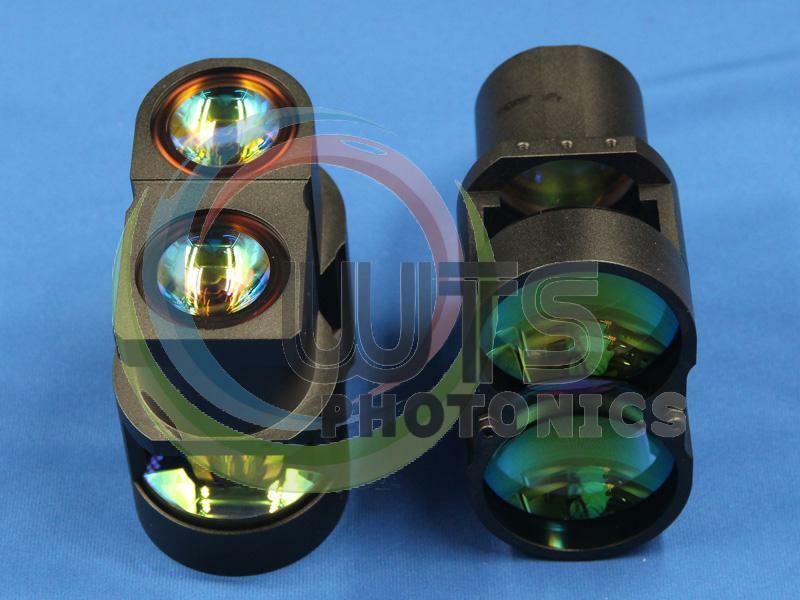 WTS provide customers with precision optical components, optical lenses assemblies, custom-made lenses. 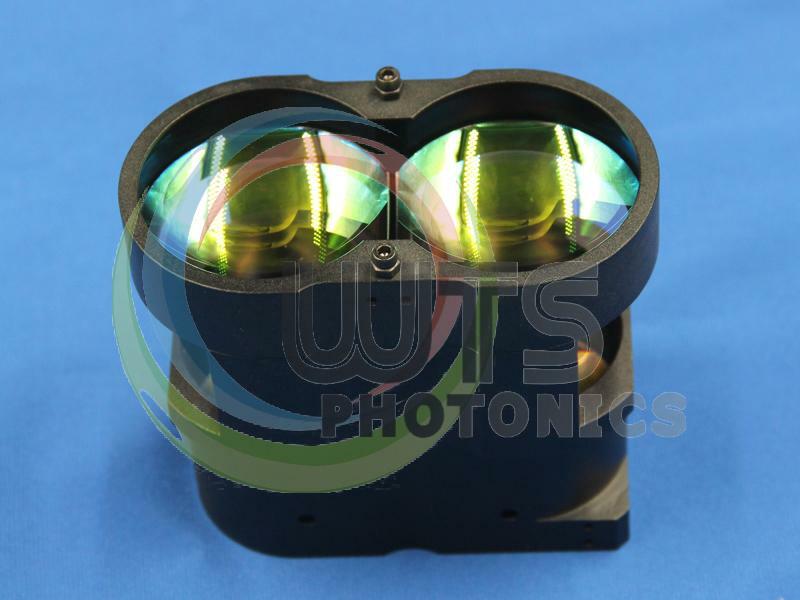 Standard lenses assemblies include 3MP, 5MP CCTV lenses, 12MP ITS lenses, 5 machine vision lenses, automotive vision lenses etc. WTS work for assembling lenses for tens of years. We own one professional and experienced engineers team. 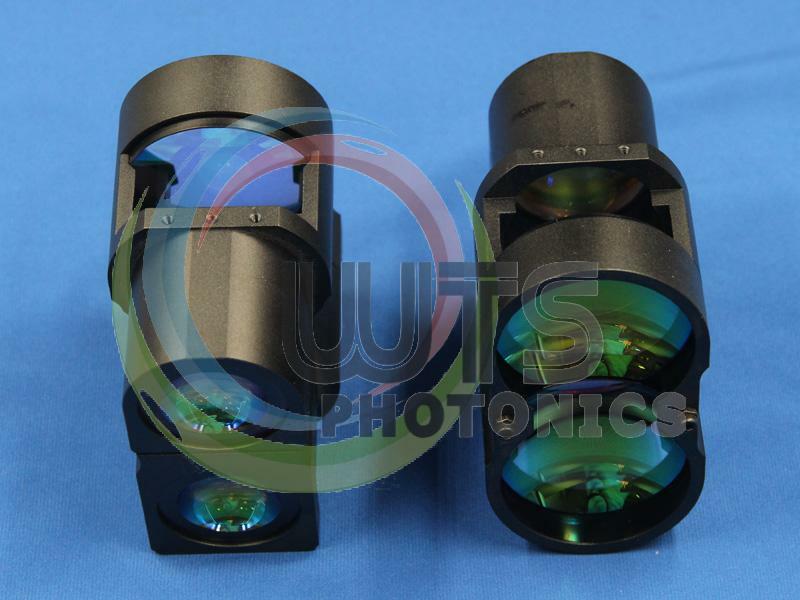 We believe our team could offer useful optics solution for you. 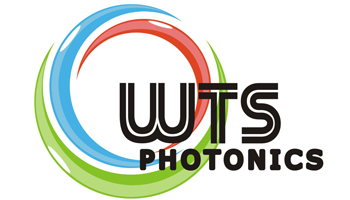 Feel free to contact WTS to get your lenses assemblies solution.